One of the best things about having a smartphone or tablet is that you have thousands of games available to you. 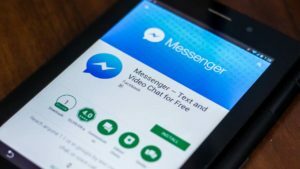 When considering productivity or social apps, there are “must have” apps everyone should download but with games, that list is much more varied. Deciding on which games to download depends on what type of games you enjoy. Like casual puzzle games? Then Candy Crush Saga is for you? Like strategy games? Then Clash of Clans is a no-brainer. 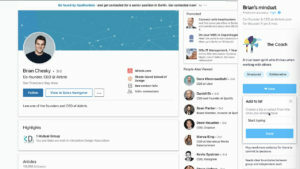 Want to manage your own town? Download The Simpsons: Tapped Out. There are so many choices for games that you’ll find a mixture of great and crappy games that you have to go through in the app store. Top lists for free and trending games in Google Play are a great place to start, but that doesn’t mean they’re any good. To make it easier, I went through a bunch of free games that I think everyone will enjoy. 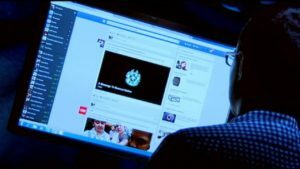 One thing to note is that when researching games, many of them require an active data connection. If you lose Wi-Fi or cell data and you can’t even play. The endless runner genre started with Canabalt, where you play as a man running across the roof tops of a crumbling city. 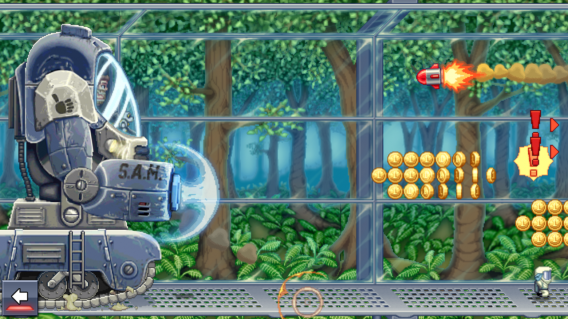 While the style of Canabalt has been copied thousands of times, Jetpack Joyride does something a little different. 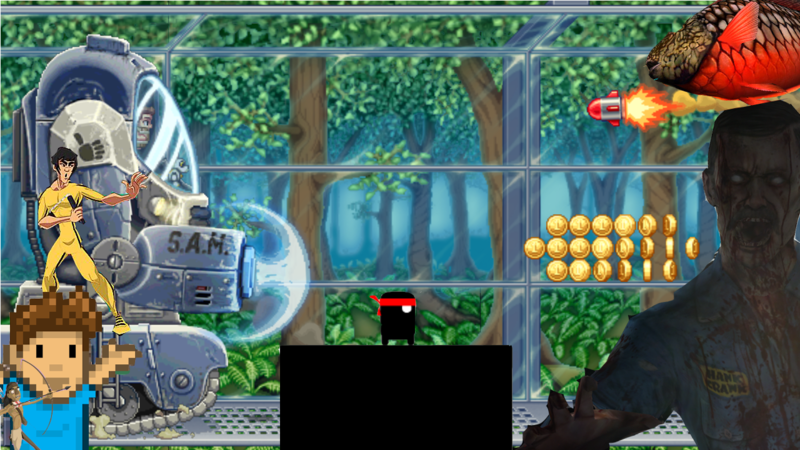 It adds a jetpack, obstacles like missiles, and electric gates. But also includes missions, upgrades, and daily challenges. Even though the game has in-app purchases, the level progression is simple and straightforward without any “pay to win” mechanics that you find in other games. If you’ve been wanting a great real-time strategy game, then look no further than DomiNations. Big Huge Games previously worked on Rise of Nations and have successfully brought the core gameplay mechanics of RTS PC games to mobile. You create and advance your nation over different ages like the Bronze Age to the Space Age. There are familiar mechanics like resource gathering, research, and army building, and you can play the single player campaign or attack other players online. Gameplay in Do Not Crash is self explanatory. You’re on an oval track with cars driving in the opposite direction. Your goal is to pass cars without crashing. The challenge starts when cars split off from the group and you have to rapidly switch lanes. It’s another quick game that you can play when you have a few minutes to kill. 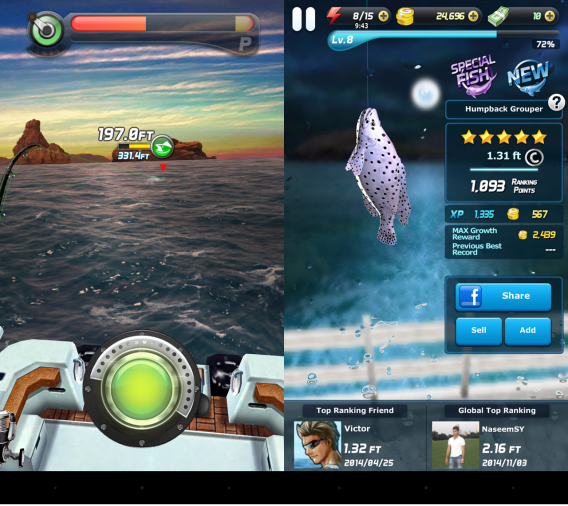 While there are sports games on Android, you wouldn’t think that fishing would translate well. Somehow Com2US made a fishing game that doesn’t force you into waiting and gives you an easy-to-understand tutorial to get started. All quests revolve around fishing so you’re not forced into playing mini-games. Even though supplies cost money, you’ll make more than enough to get through the game without paying with real money. 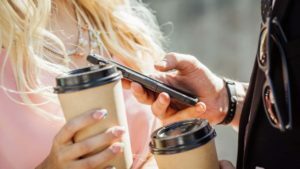 Instead of offering an Android port of Peggle, Electronic Arts and PopCap decided to add microtransactions into this mobile version. While free to play, you’ll have to wait after you exhaust your lives or pay real money to buy credits. Power-ups also cost money and the forced social aspect of the game gets really annoying. 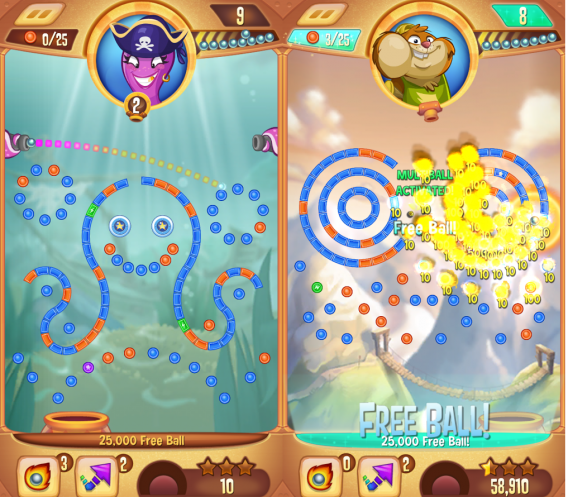 Its saving grace is that the gameplay is classic Peggle and feels natural even with new types of power-ups and level design. Puzzle games come in a lot of forms. 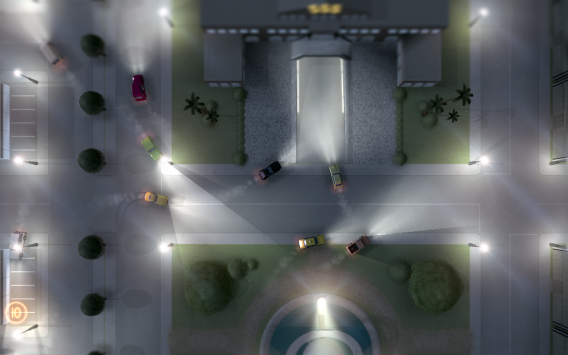 Does Not Commute is a puzzle game where you try and stop cars from crashing into each other. 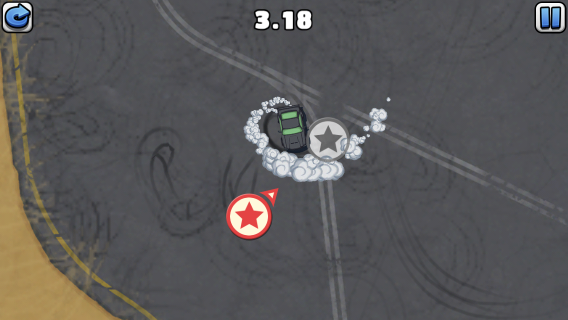 You have to guide cars to their destinations while avoiding other cars. But the difficulty is that you are creating each path for each car. Mediocre is amazing at physics-based games and this is another example of its ability to create fun physics puzzle games. 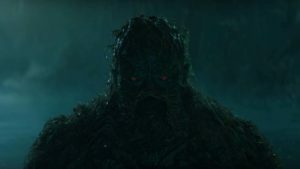 There are tons of match three puzzle games, but MUJO brings something unique.. MUJO has you fighting monsters from Greek mythology. 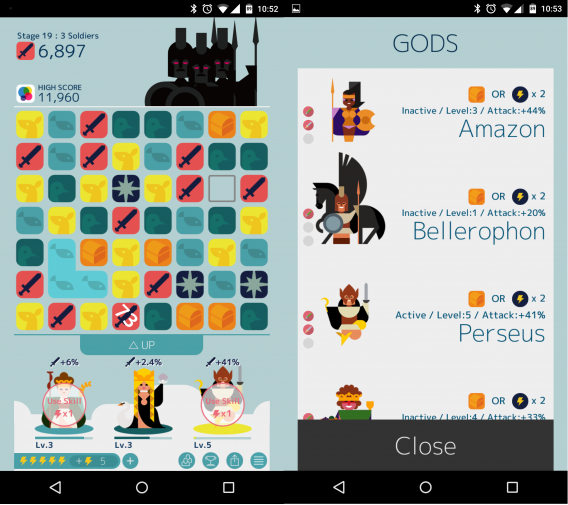 With the help of various Greek gods, you match three or more tiles to attack your enemies or to gain experience for your gods who have different powers. You can combine tiles together to create stronger attacks to defeat monsters, some of whom have regenerating health. It’s a simple game to learn but as you progress through levels, its difficulty and need for strategy become apparent. 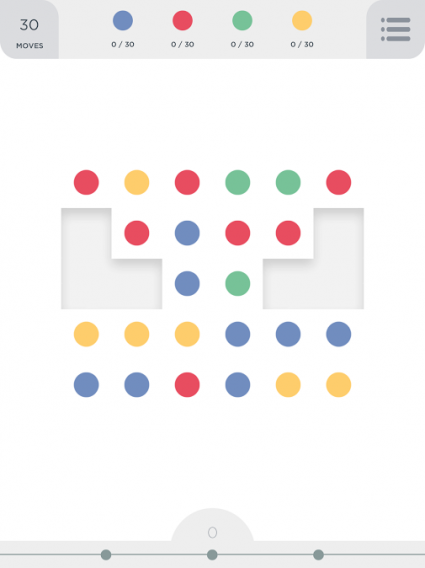 TwoDots is the sequel to Dots and adds challenges and puzzles. With a sequential level system, you have to collect a specific number of colored dots or sink anchors to progress. 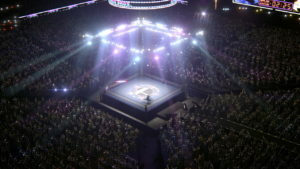 Depending on the level, there may be obstacles that you have to work around and that’s one of the fun parts of the game. Even though TwoDots is free to play, you never really feel the necessity to pay for anything unless you just can’t wait for your lives to replenish. Hungry Shark Evolution has been around for a while. 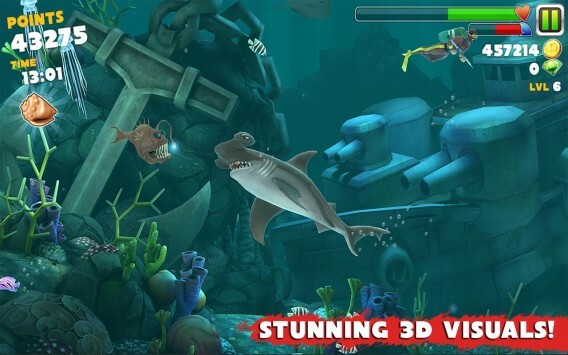 You play as a variety of shark species that are unlocked at certain levels. Build and upgrade your skills and eat everything in the ocean. The main challenge is that you have to eat to live because your health is constantly draining. This keeps the gameplay challenging. One issue is that the video ads in Hungry Shark are insanely annoying and can’t be skipped. If you can overlook that, then it’s a solid and fun game. Zombie games plague the Play Store, but most of them are some type of shooter. 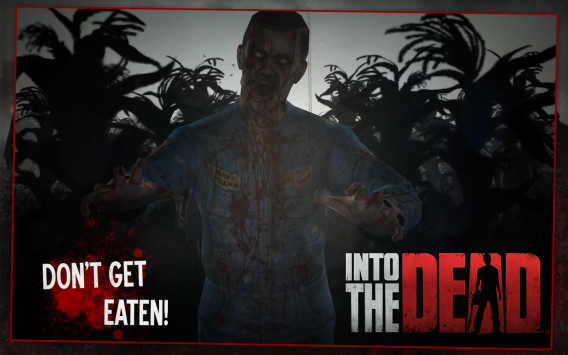 Into the Dead is different because it’s a first person endless running game where you have to dodge zombies. You can unlock different guns and even a dog to help you survive. It may seem really simple, but the change in perspective makes the action more intense. 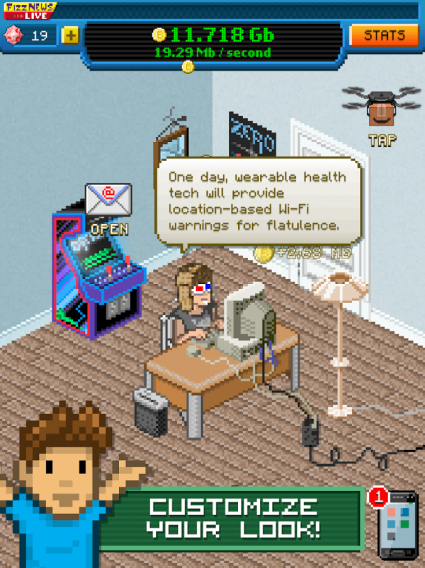 I downloaded Bitcoin Billionaire because it looked like a Kairosoft game. The 8-bit style is always fun to look at and Bitcoin Billionaire has great retro graphics. When it comes to gameplay, basically all you’re doing is tapping the screen over and over. Sometimes you’re holding the screen, but the purpose of Bitcoin Billionire is to mine for virtual bitcoins. There’s no overall plot or story, but somehow it’s addictive. Who doesn’t want to design their own virtual Springfield? 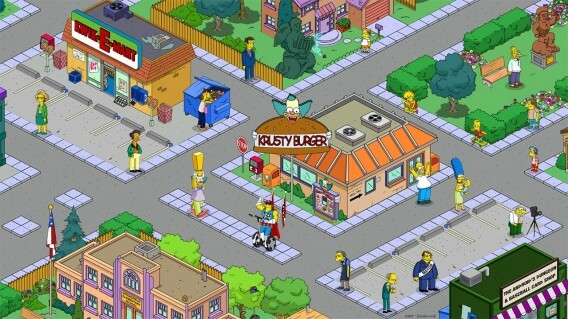 Tapped Out is yet another city builder but uses all the properties that are found in the beloved Simpsons cartoon. Be aware that there’s a lot of in-app purchases pushed in your face as things can take hours to get constructed . But if you’re a fan of The Simpsons, then this game is one to try because the initial cost is free. 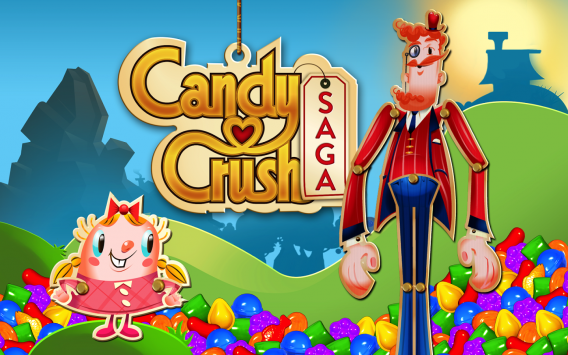 If you played Bejeweled or any type of match-three game, then you know what Candy Crush Saga is. It’s highly addictive with its social integration and puzzles. It’s a very popular game because it’s a casual puzzle game not requiring a lot of your time for one session. Even if you don’t want to admit it, you’ve probably played the game once and hated yourself for buying more credits to keep playing. 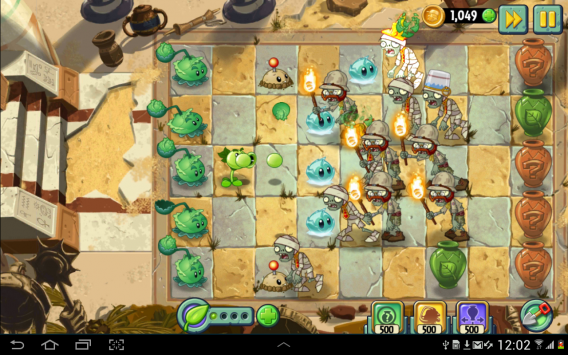 When PopCap transitioned PvZ 2 into a free-to-play game, there was a lot of worry it would be pay-to-win. 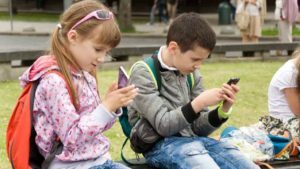 Fortunately the core gameplay is still there and in-app purchases boost your skills rather than reinforce them to beat levels. If you enjoyed PvZ, then you should obviously download the sequel. 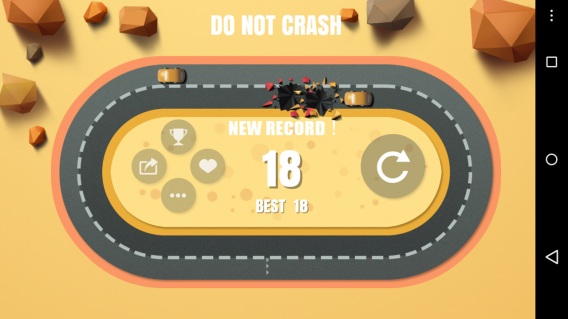 Checkpoint Champion is a top-down racer. Unlike other racing games, you have a very small time limit to get from one checkpoint to the next. 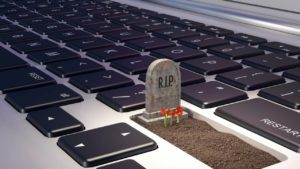 There is an insanely high learning curve to the game so you will fail many times. The simplistic controls make the game easy to play, but the time is your enemy. Try out Checkpoint Champion if you want a challenge. Fans of RedLynx’s motorcycle racing game will be happy that the series is on Android. Taking the same inspiration as its console sibling, you have to traverse levels on a motorcycle by manipulating your speed and weight. There’s really only one perfect way to complete each level and you’ll work to find it. 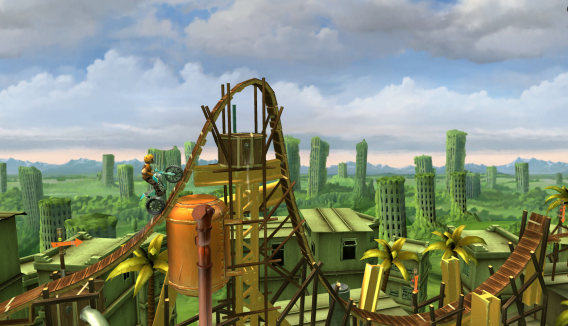 Trials Frontier offers in-app purchases, but they’re not required unless you plan on marathoning through the game. 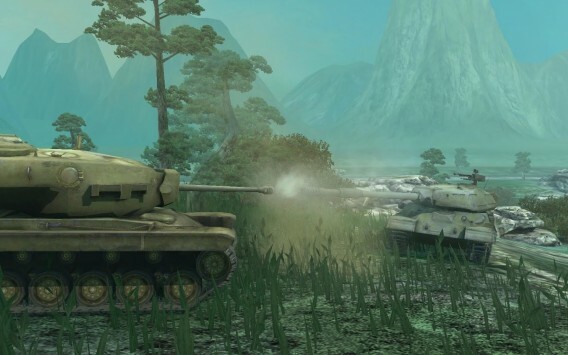 If you enjoy challenging online multiplayer, World of Tanks Blitz is the game for you. Jump into seven versus seven matches and fight with over 100 different tanks. Even though the game is about open combat, you’ll need constant communication and teamwork. World of Tanks Blitz is free to play so expect to pay for premium tanks. Warcraft is one of the classic real time strategy series and morphed into World of Warcraft, one of the biggest MMORPGs. 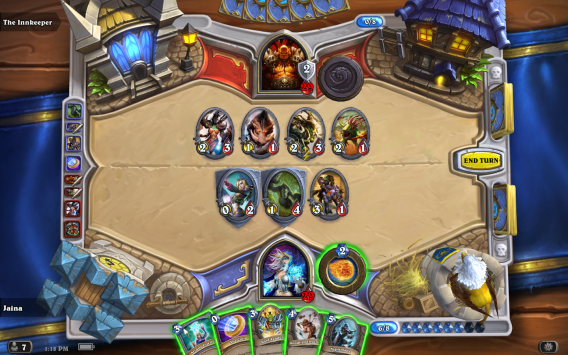 Then Blizzard surprised everyone by turning it into a collectible card game. Hearthstone Heroes of Warcraft is a strategy card game where you battle with characters and abilities from the Warcraft universe. 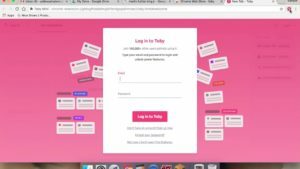 You collect or purchase cards to build strong card decks to challenge other players over the internet. 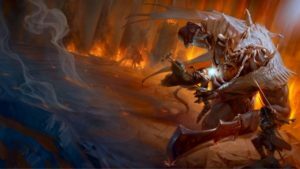 One great feature is that Hearthstone Heroes of Warcraft is linked to your Battle.net account so you can switch from playing on Android to your computer with all your cards. Disco Zoo is a weird game. You capture animals by solving simple puzzles and then build habitats for them in your zoo to earn money. 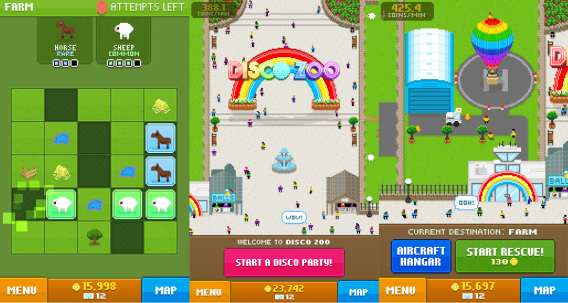 If you want to earn a lot of money quickly, you can have a disco party where every person and animal in your zoo dances and drop coins. Animals level up by collecting multiples of the same species. You can buy new vehicles using the money you earned that unlock new regions to find more animals. At first glance it seems kind of dumb, but you’ll quickly get addicted to finding new animals and earning money for your zoo. There’s only one goal in Smash Hit: break glass. But the challenge of Smash Hit is to break glass and not run out of balls to throw. When moving through different levels, you can earn power ups like one that give you extra balls per throw. 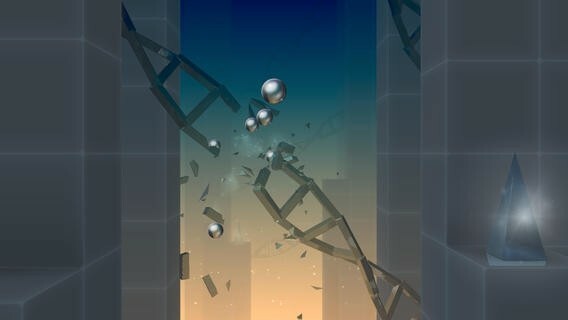 With games like Sprinkle and Granny Smith, physics are Mediorcre Games’ strength. The game presents a very simple premise, but excellent and addictive gameplay.